Conveniently located just a 5-minute drive from the Papeete ferry wharf, Fare Suisse provides an excellent base for visitors of Tahiti. 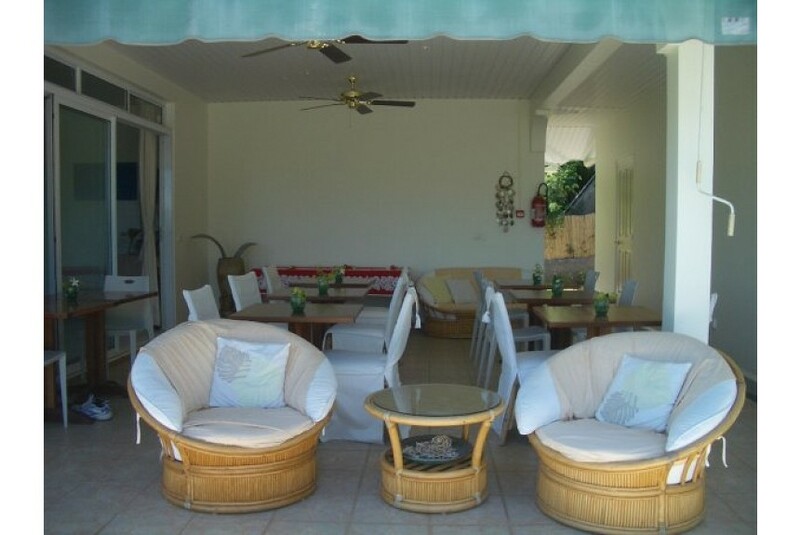 This guest house provides free WiFi and is set in a lush tropical garden. You can make the most of the nightlife surrounding the Gare Maritime, which is just a 20-minute walk away. For those interested in local shopping, the Musee De La Perle (The Pearl Museum) is a 5-minute drive from Fare Suisse Tahiti. Fa'a'ā International Airport is also a 10-minute drive away. Facilities at the property include a shared lounge area, and a communal kitchen where guests can prepare a meal. Afterwards you are welcome to relax on the terrace. Each air conditioned room provides a private bathroom, bed linen and towels. Free airport transfers can be arranged, and free parking is available on-site.